Over the past seven years, CSE -- in collaboration with WaterAid Bangladesh – has been able to establish urban rainwater harvesting (RWH) as a professional and academic field in Bangladesh, drawing widespread interest from the government, universities and sectoral actors. RWH has now been incorporated in the national policy through the Bangladesh National Building Code. CSE has provided technical support on capacity development, project implementation and curriculum development across a range of issues. 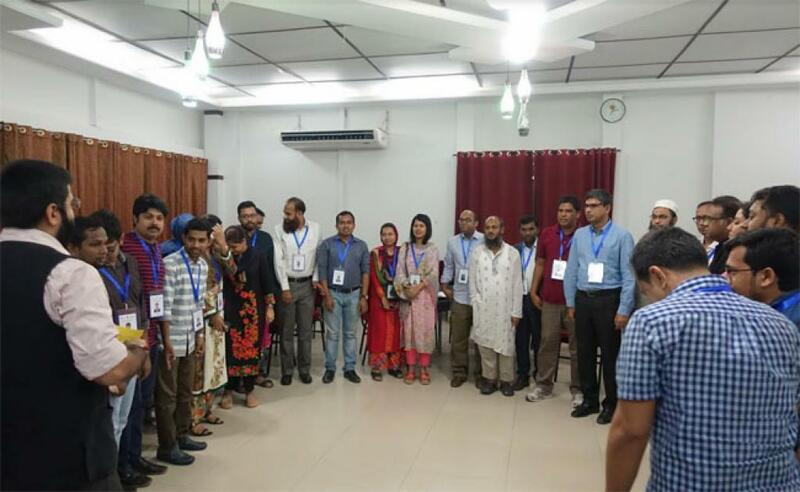 CSE’s experts have visited Bangladesh annually to train over 160 professionals on urban RWH. Over time, the partnership has expanded to include training on wastewater management and faecal sludge and septage management, with over 130 professionals being trained in the past five years.